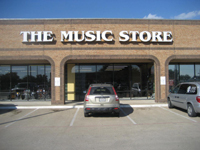 You have found a whole directory of Music Stores in America! 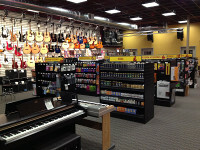 Music Stores in the U.S.A. 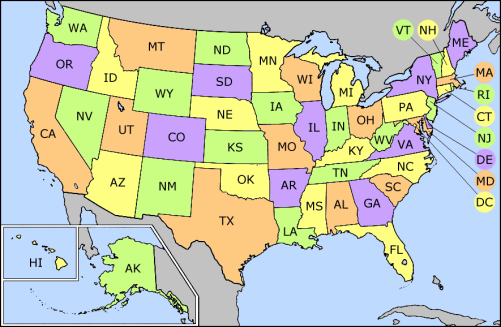 Welcome to the website with every music store location in the United States listed, whether you're looking for musical instruments or music CDs, DVDs, cassettes, etc. 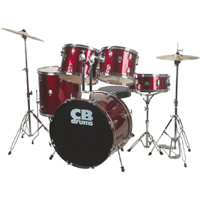 Places that sell pianos, guitars and amplifiers, microphones, drums, bass guitars, brass instruments such as trumpets, trombones, and saxophones as well as woodwinds, such as clarinets are listed here with a great mapping system so you can find your way to the store of your choice. 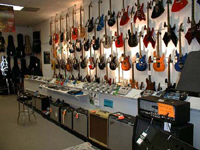 Fender, Gibson, Peavey, Shure, and all the other brands are well respresented. 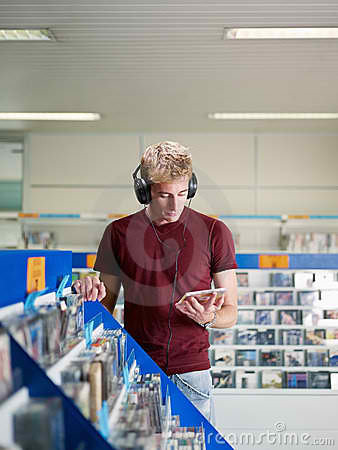 If it's music listening you want, the stores that sell music CDs, etc. as well as the players such as Ipods, stereos, boombox, surround-sound equipment as well as the stores that sell electronic items such as cables, wires, jacks, adaptors, etc. are available on this web site. 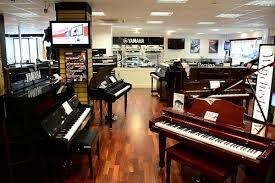 Piano tuning services and other music-related services are also included on this website. Leave a comment at the bottom of any location page through your facebook login!